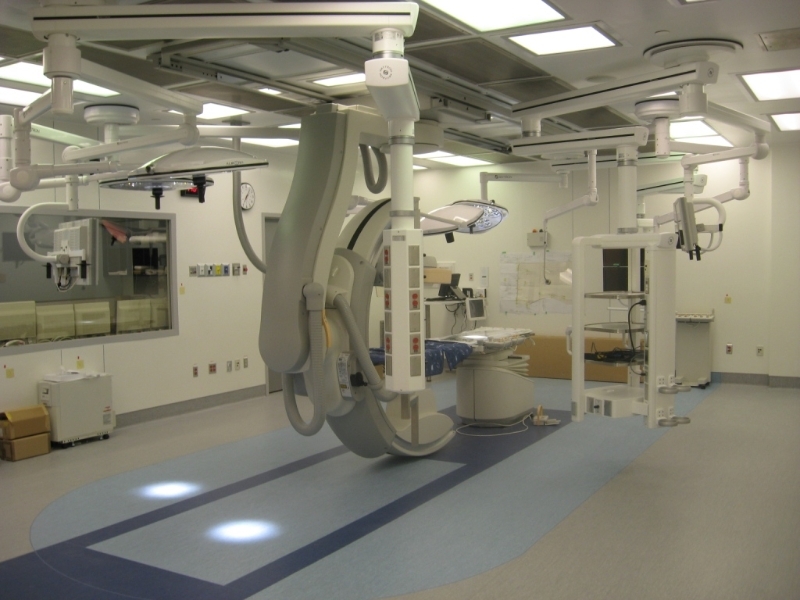 Canadian Healthcare Technology has published an in-depth look at the rise of the Hybrid Operating Rooms in Canada. Meditek was approached to assist, as we have worked on several Hybrid ORs across Canada, including some of that were considered “first-evers”. Every medical facility should include this as a must read when researching hybrid operating rooms. Read the full article here or click the link above.